Seamless pipes: 1/2" - 8" Welded pipe : 1/2" - 12"
We offer a comprehensive range of hastelloy pipes, which is used extensively in various electrical, chemical and engineering sectors. These hastelloy pipes are playing an active role in conveying both alkaline and acidic liquids. Featuring resistant to general corrosion, crevice corrosion, inter-granular attack and stress corrosion cracking, these pipes are highly demanded all over the world. 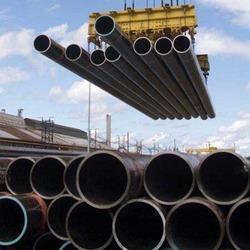 - Form: Round, Square, Rectangular, Hydraulic etc. 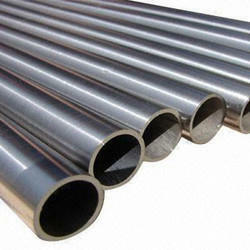 We are leading manufacturing of nickel alloy pipes.